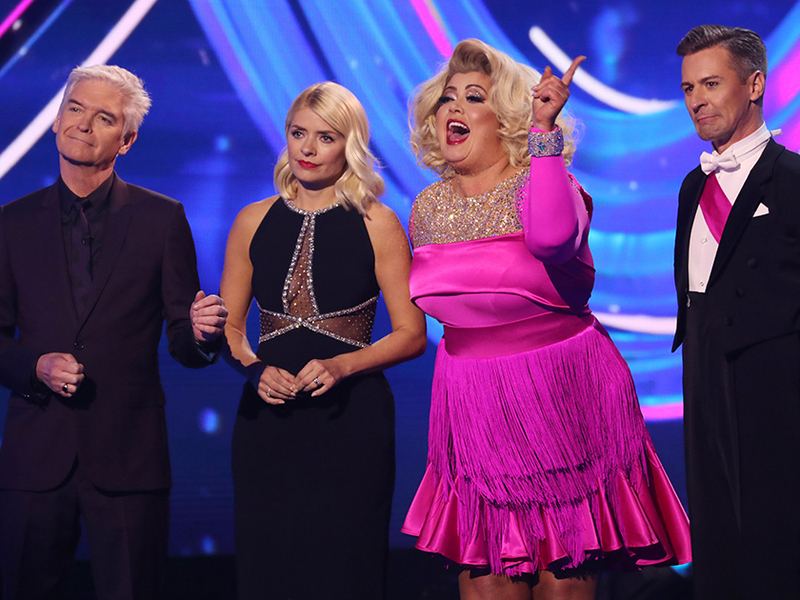 In case you missed it, Dancing On Ice got seriously awkward last night when Gemma Collins started a row with Jason Gardiner. Yup, the whole nation sat with their mouths wide open as The GC accused the judge of ‘selling stories’ on her, before brutally branding him ‘boring’. 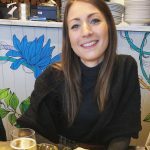 And while viewers seemed to be totally divided over the shock confrontation, Gem, 37, found herself an alliance from a rather unlikely source – Piers Morgan. 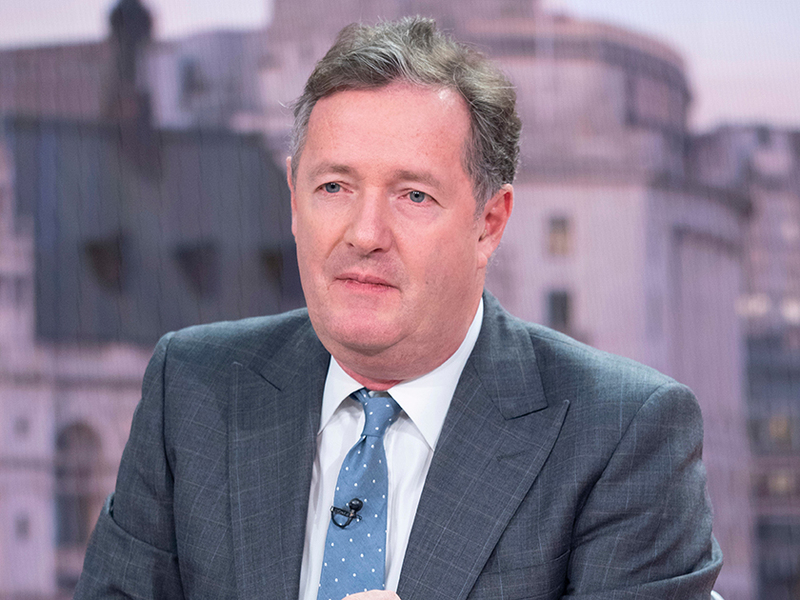 Watching back the clip on Good Morning Britain, 53-year-old Piers hit back: ‘During the competition, trashing her the way he did, I think was completely unprofessional. ‘You shouldn’t be abusive to people you’ve asked to take part in your show. On Britain’s Got Talent, we had all sorts of contestants but if you invite people to take part in your show and compete, don’t go to national papers during the competition and bury them the way that he did. After referring to Jason calling Gemma ‘lazy’ in an interview with The Sun last week, Piers then went on to accuse the choreographer of ‘body-shaming’ the CBB star. He continued: ‘I admire her, already she’s doing that better than I could do. All that stuff about “we’re not going to see big lifts”, what he means is, you’re overweight is that he’s saying to her. ‘He’s body shaming her, he’s abusing her. I don’t know her, I’ve met her a couple of times and she strikes me as an entertaining reality star, but she’s giving it everything she’s got. As usual, Piers’ outburst completely divided viewers at home, with one replying: ‘He totally deserved it, good for you @missgemcollins for giving him what for’. This comes after Gemma took her opportunity to hit back at Jason after he criticised her Marilyn Monroe inspired routine over the weekend. ‘Can I just say one thing?’ she snapped. ‘Maybe if you didn’t sell stories on me I wouldn’t have been so upset last week, so take that. While Jason could barely get a word in, he managed to brand Gemma a ‘brat’, before hosts Phillip Schofield and Holly Willoughby stepped in to try and dampen the fire. Hands up if you’re looking forward to next week’s Dancing On Ice drama?